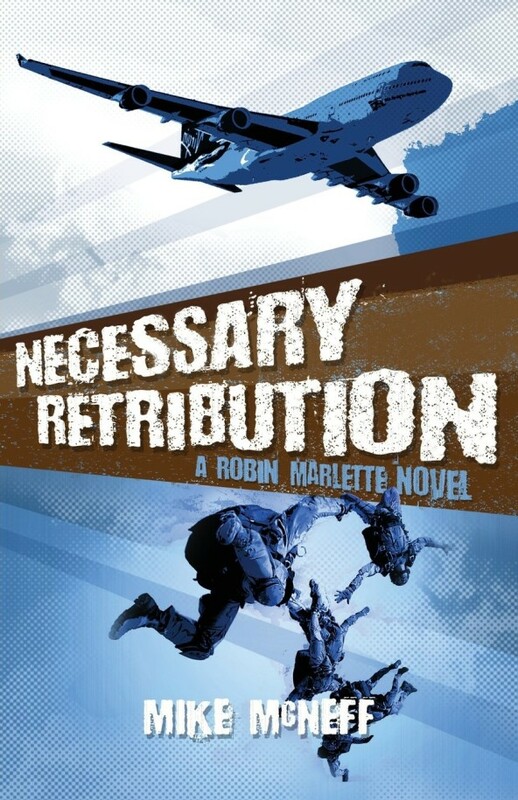 Those words set the stage for the entry of Robin Marlette and his team of ex-cops into the world of covert operations and counter-terrorism. After two years of intense training by the best special ops teams in the US military, the CIA and international terror plots propel the team into dangerous and complex missions that threaten the world’s balance of power and tests the team to the ragged edge of their abilities. Author Mike McNeff continues the saga of the Guardians, first introduced in his novel GOTU and takes the reader on another non-stop thrill ride. You’ll find yourself on the edge of your seat as Robin leads his men while they capture international criminals, rescue hostages and fight terrorists all over the globe…with the help of unlikely partners. Mike’s research into the historical background is evident and adds frightening realism to the plot.